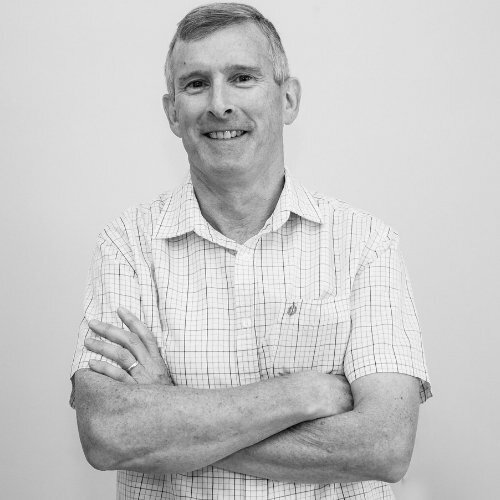 Steve’s professional background is in banking, having worked for the Commonwealth Bank of Australia for 24 years, before joining Our Lawyers in 2001. Since that time Steve has assisted thousands of clients with all of their property needs right across New South Wales. Steve has developed strong relationships with local banks and real estate agents which helps to streamline his clients’ transactions. Steve’s extensive experience allows him to seamlessly guide his clients through the process of selling and purchasing properties.